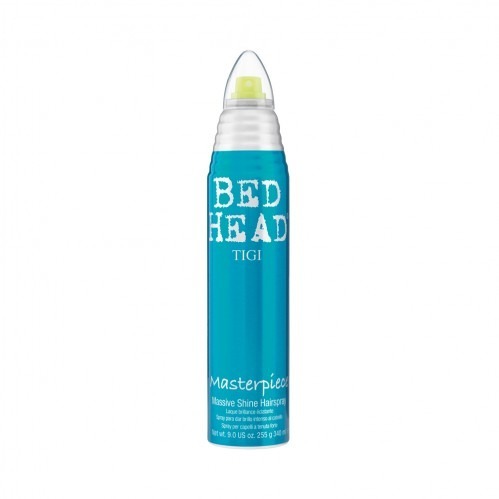 Add shine and hold in one go with the Tigi Bed Head Masterpiece Massive Shine Hairspray 340ml . 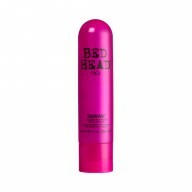 This multifunctional hairspray from Tigi offers a medium hold that will set your style in place with out weighing it down. With added shine, you can be sure your style will hold all day and look glossy too. 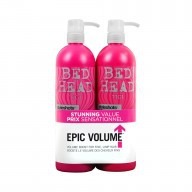 Great for all hair lengths, create your ideal style and make it stay. 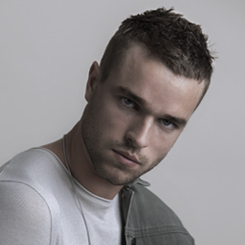 With a medium hold, hair is left glossy and soft rather than sticky or crisp. With a fresh tropical scent, your hair will smell amazing too. For great hold and shine shake the can before use. 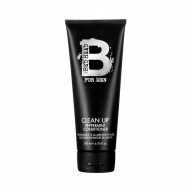 Hold 10-12 inches away from the hair and spray on, focusing extra spray on difficult areas.